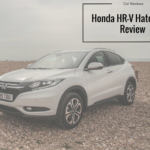 The new Honda HR-V Hatchback must be the envy of its rivals. And if you own one before any of your neighbours, you could be the envy of your street. It’s a big, spacious Hatchback that boasts more equipment and room than its competitors. But despite its size, it’s also incredibly stylish.In other words, it’s neither one nor the other - it’s both at the same time. It’s rugged and a total babe. It’s also confident on the road, goes well with a full load, and has an upmarket interior. 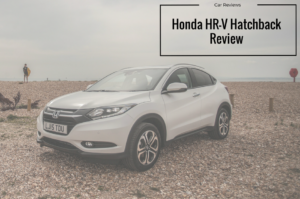 OSV takes a closer look at what it’s all about with our 2017 Honda HR-V Hatchback review.